This article differs from my typical writing, which usually balances customer and company value in a more integrated way. For today, customer value is assumed: i.e., I’m presuming that customers are achieving their goals using your product or service, and are getting the value they expected and paid for. Here, I’m primarily discussing the long-term financial benefit achieved through deliberate customer experience (CX) strategies that affect revenue, as well as how to measure the provable return from those investments. Customer lifetime value (CLV) can be defined as the total worth of a customer-company relationship over time; it is assessed by projecting the customer’s present value into the future, using a given set of business assumptions. 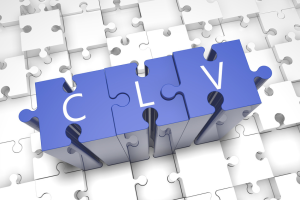 Why is the CLV concept so important? First, it expands companies’ focus from quarterly sales and profits to long-term customer value that generates profitable retention and revenue expansion over the entire span of existing relationships. Second, it helps employees to realize the significance of all of their customer interactions within a continuum of ongoing relationships, so these can be consciously nurtured and grown. Third, it encourages the use of CX metrics and the enhanced performance of certain metrics to model financial improvements and return on investment (ROI) in real dollars, to justify spending. Additionally, consideration of CLV can shift companies’ customer acquisition attitudes: away from merely attaining lots of customers as cheaply as possible, toward optimizing acquisition that maximizes value by finding the “right type” of customers: those identified by the company as ideal. CLV strategy is replete with opportunities to increase revenues and net profits while containing costs. To take that a step further, focusing on profitable CLV (P-CLV) is even more effective, because all customers are not equal—they contribute differently to profitability. So let’s talk about existing customer value; the efforts we can put forth to retain, expand, and grow that value; and how attending to CLV helps to create long-term financial well-being. We’ll also talk about the investments we can make to ensure successful CX outcomes and the ROI we receive when those investments mature. In the minds of many professionals, connecting customer initiatives to increased revenue is an exercise in “blurred lines.” But as a strategy and implementation expert in the CX space, I can say with certainty that the connection isn’t as out-of-focus as you might expect—and I want to share my thinking from a financial perspective. I’ve always had to forecast financial outcomes of CX investments and measure strategic results to show my clients a solid ROI. And in my practice, clients see tremendous ROIs—in the hundreds and thousands of percentages, because I’ve learned how to monetize the impact of initiatives by aligning CX metrics to revenues. While there’s an informed artfulness to any CX strategy, there’s also a calculated understanding of which dials to turn, and when and how much to turn them, for each unique challenge; that’s where experience, methodology, and know-how come into play. 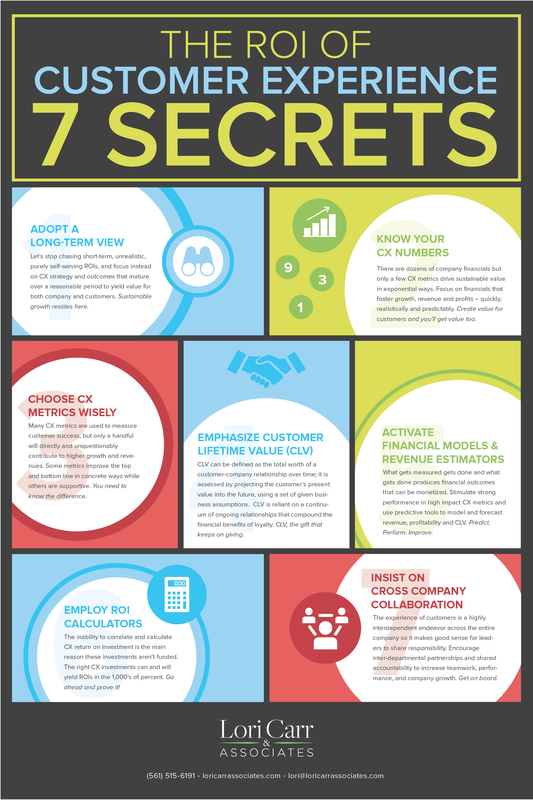 Below are 7 secrets I use to approach CX efforts that drive revenues and other outcomes that companies care about. 1. Adopt a Long-Term View. It’s so important to stop chasing short-term, unrealistic, purely self-serving ROIs, and focus instead on CX strategy and outcomes that mature over a reasonable period to yield value for both company and customers. Insistence on immediate results from improving CX metrics (and subsequently, revenues) leads to disappointment—it’s also one of the biggest reasons why CX initiatives aren’t perceived as worthwhile and aren’t funded. That said, there will definitely be some quick wins, with additional measurable results seen later, but a 2% increase in retention or a 20% increase in average sale or order size doesn’t happen in a few months; it takes time, and that’s why it’s so crucial to forecast eventual increases, set longer-term strategies, and “execute hard” while taking heart in those quick wins. 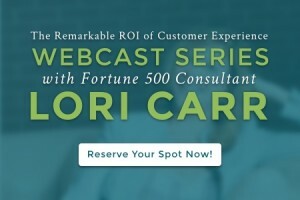 CX ROI is easy to understand and forecast once you get the hang of a clearly defined process. 2. Know Your CX Numbers. It all starts with understanding the numbers, especially for the most relevant metrics: e.g., CX metrics that drive revenues and growth. This matters for several reasons. First, some metrics make a greater contribution to revenues than others: a 2% retention increase may yield more dollars than an increased average order size or a more frequent number of orders—or vice versa, because each company is different, so you need analysis to determine which levers to pull for maximum returns. 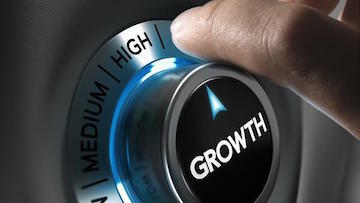 Second, some CX metrics contribute in “hard ways” and others in “soft ways,” and you need to know the difference: hard metrics such as customer retention or cross- or up-selling are very measurable and directly add to revenue, whereas soft metrics such as customer satisfaction may also lead to growth but are indirect or supportive and less easily measured. Third, you need repeat performance measurement within each metric for full understanding: (1) a pre-effort baseline, (2) progress during the effort, to make adjustments as necessary, and (3) after the effort’s completion—otherwise, how can you know whether any specific effort was successful? Even with these measures, it’s sometimes difficult to concretely measure cause and effect. Can you confidently attribute a specific CX action (the cause) to a change in a CX metric such as increased revenues (the effect)? In many cases, yes, you can—and for some initiatives, you’ll certainly be able to say that, directionally, the effort had a positive impact on the outcome. 4. Learn the Value of CX Metrics. Here’s where metric measurement and connecting it to revenues really get interesting. With all of the metrics used to measure a company’s success with customers, how can you show whether a specific metric performance contributed to progress and priorities such as expanded revenues, net margins, or more referrals? Each CX metric has a value that can be connected to revenues and a dial that can be turned to increase value. For example, using one of the above-listed metrics, if your online store has 15,000 customers, and your customer’s average order size increased from $25 to $30 (e.g., one more item added to the shopping cart), the $5 more per order means you’d bring in $75K more in 1 year. That’s a very clear connection between a CX metric change and increased revenue. You now need to figure out how to influence customers to order more, and define very specific initiatives to achieve that goal—and I’d bet your customers and employees can offer some good ideas. 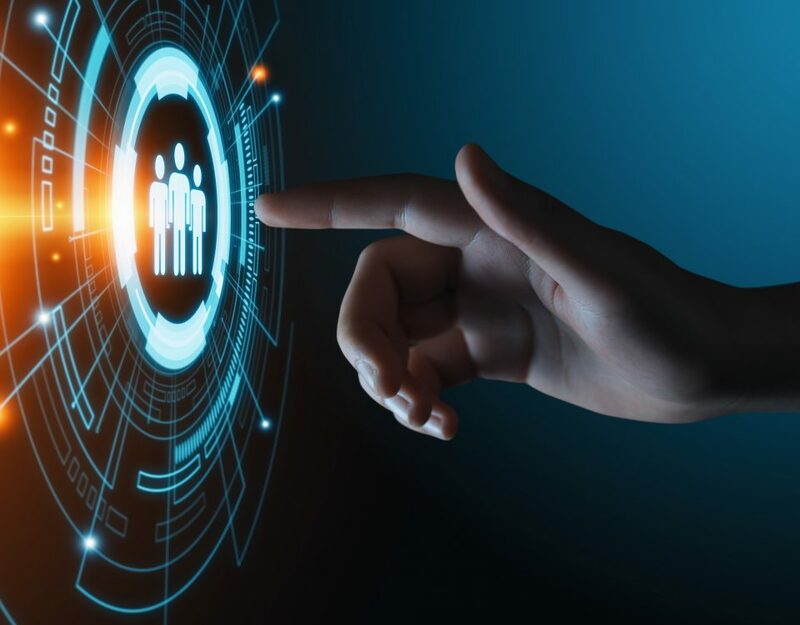 Connecting value to every CX metric, estimating that metric’s contribution to revenues, and implementing initiatives to make the change is the key to successful CX value. If you see where this is going, you should be getting jazzed about all the ways you can influence metrics and therefore increase outcomes! Let’s talk about another very well-measured CX metric: customer retention. 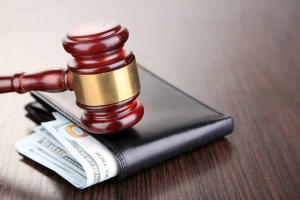 You know what retention is and how to calculate that percentage, but how do you know its actual monetary worth? At the most basic level, 1 point of retention can be quantified as 1% of the company’s overall gross revenue. For example, if your $750M company wants to increase retention by 2% over the next year, that’s equivalent to increasing revenues by $15M—this creates an entirely different level of conversation and interest around CX! How do you go from a 2% retention increase to a $15M win? Basic but rarely applied math can be used to support a customer retention investment. 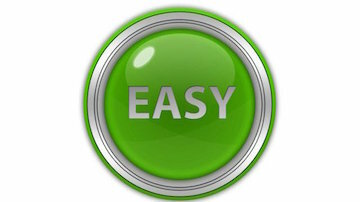 How many companies know the worth of 1 point of retention and use it to estimate future revenues as well as ROI? Very few, in my experience! Of course, the calculation gets more complicated when you include customer segments, product/service pricing, average length of customer stay, and other variables. But for my purposes, this simple example gets the message across—and it’s an important message. 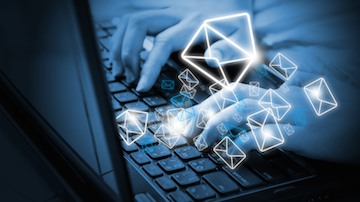 A single customer retention percent point in a $750M company is equal to $7.5M; 2%, $15M. This is a much more powerful and influential way to talk about customer metrics and their impact on company value, not to mention being a basis to calculate ROI for the dollars you spend to retain customers. For every customer metric, there’s a monetary value that can be connected to revenues—provided that you’ve chosen the right CX metrics in the first place. 5. Promote CLV. This is where the numbers will surprise or even shock you (in a very good way). I love this part, and so do my clients! Customers should not be viewed merely as a mechanism to meet next quarter’s numbers for Wall Street—that kind of short-term thinking drives ineffective company actions, customer and employee discontent, and churn. Here’s a more appropriate mindset: your customers are your company’s most valuable asset (along with your employees), and treating them in ways that show their value brings evergreen returns, so extrapolate, extrapolate, extrapolate those returns! In the example above, $15M in returns would be seen from a 2% retention increase in 1 year if acted on properly. What would that new retention value look like if the average customer relationship lasted 5 years? It would be $75M in added revenues over a 5-year period, creating—from a long-term view—staggering value! Let’s use a car dealership for another example. If I buy a Lexus for $50K, drive it for 6 years, and then buy another because I just love it, I’ve doubled my CLV at the dealership ($100K). Let’s say my husband likes driving my car so much that when it’s time for him to get a new car, he also gets a Lexus ($50K). Our teenagers grow up in a Lexus and they like it, so when they become adults, one of them buys a Lexus ($50K), and so does the next-door neighbor on our recommendation ($50K). If each person who buys a Lexus has an exceptional experience and becomes a repeat purchaser and brand advocate, revenues expand and get big—very big. Do the math for this example if my relationship with Lexus lasts for 25 years, and you’ll find that CLV is like compounded interest—it keeps growing and growing and growing. It’s the gift that keeps on giving! You see where I’m going with this. Customer loyalty is the lynchpin to company growth and success. 6. Initiate Profitable CLV. Now that you’ve seen compounding power of loyalty and CLV, let’s examine it more precisely with the premise that all customers are not created equal. Take CLV a step further by looking at how various individual customers and segments of customers contribute to a company’s profitability: some are profitable, some are neutral (breaking even), and with some you actually lose money. There are reasons why companies keep certain customers who aren’t profitable, such as a highly recognized brand name, or relationships with desirable prospects. But my point is that very few companies understand how customer groups or individual customers contribute to profits, and that’s just not good business. I recommend that every company calculate the profit margin on each segment of customers and on individual, large-enterprise customers. Why? Knowing customer margins helps to determine the total cost of customer ownership and enables more informed decision-making when it comes to spending on these customers. For example, you’ll make better decisions about the type of support to be provided to certain customers, the discounted pricing allowable, or even whether to do business with them. 7. Calculate CX ROI. If you can measure it, you can monetize it, so why not also measure the ROI for all CX initiatives? As mentioned earlier, one of the main reasons CX investments aren’t funded is because the ROI hasn’t been forecast or articulated up front. The methods I’ve provided can also be used to estimate an ROI rate. For the hypothetical $750M company above and its $15M estimated annual increase in retention revenue, how much do you need to spend and on what initiatives to justify the funding? If you identify a half-dozen relevant initiatives to increase retention, and it costs $1.5M to implement them, the ROI rate (gains – investment / investment) is 900%; in other words, your company will receive a return of 9 times the investment in 1 year. When was the last time you made an investment that returned 9 times the money you invested in 1 year? I hope this information gives you new perspective on the value of current customers, and for using relevant CX initiatives to significantly grow revenues along with a basic framework to forecast revenues and calculate returns on investing in your customers. Thank you for tuning in for my in-depth discussions about customer experience strategy. I hope that this 8-article series continues to serve as a valuable reference, providing insights and guidance as you plan, develop, and implement your own CX strategy. If you’re unclear about how to grow company revenues by 5% or more with current customers via CX strategies, and how to sustain them over time while delivering significant ROIs, you’ll definitely benefit from a complimentary Customer Insight Strategy Session. Please call our office for an appointment at 617.848.4589 or email us at [email protected].